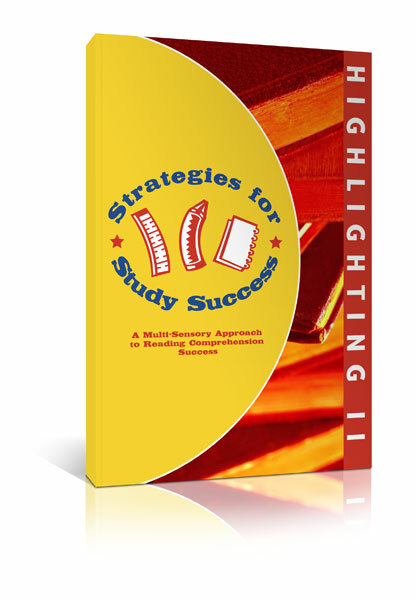 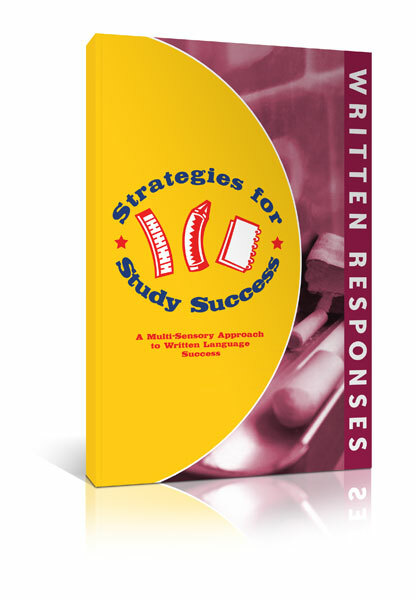 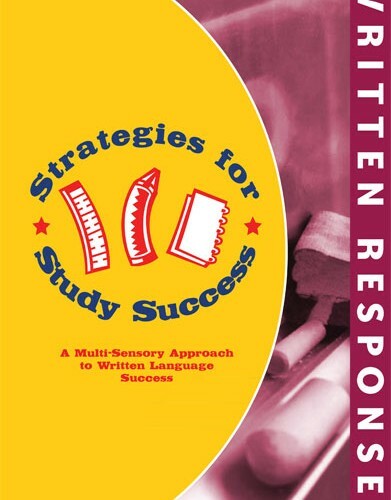 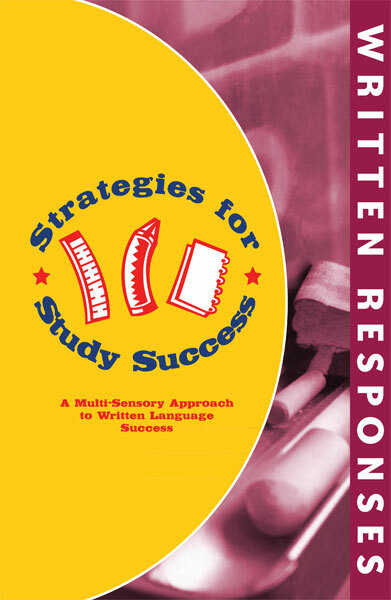 Strategies for Study Success, Written Responses, is the latest addition to the writing series. 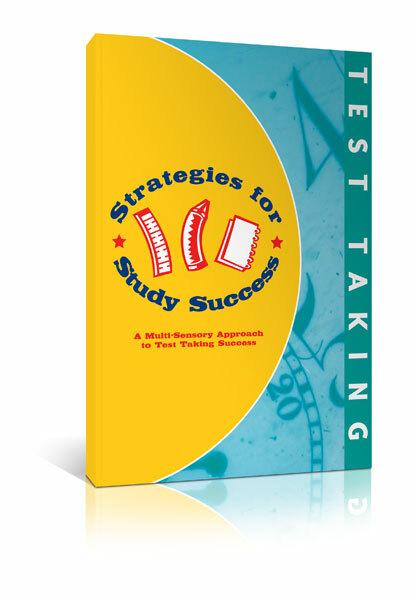 This workbook presents passages on controversial topics, such as school uniforms, legal age requirements, and immigration. 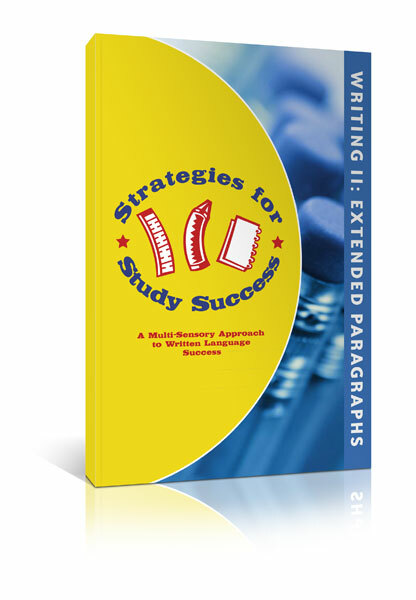 Students are asked to read each passage, form an opinion on the topic, and then answer a written response question in the form of a five paragraph essay. 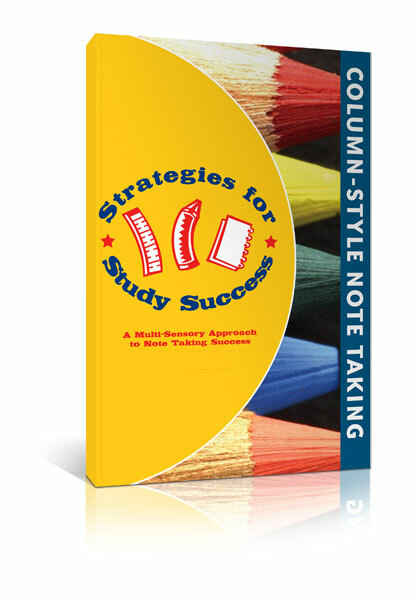 This book builds writing, reading comprehension, and critical thinking skills.